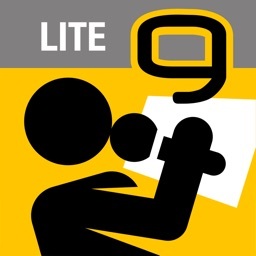 M-Live has created an app that turns your iPad into a complete karaoke station, capable of playing MP3 files with text, and the popular format MP3+G, with realtime transpose and time shifting function. With Grinta Karaoke HOME your iPad becomes a constant companion for both professional performances and pleasant moments of leisure with family and friends. 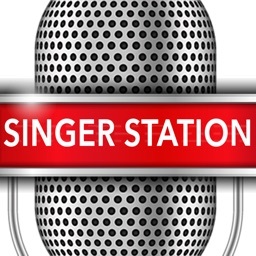 Grinta Karaoke has a digital store built right into the app: SongService.it, which offers you immediate access to thousands backing tracks in MP3 format with karaoke lyrics. 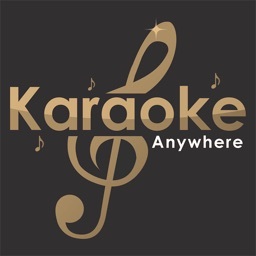 • KARAOKE - Follow the text of the song that is playing, shown in full screen and highlighted in time with the music. 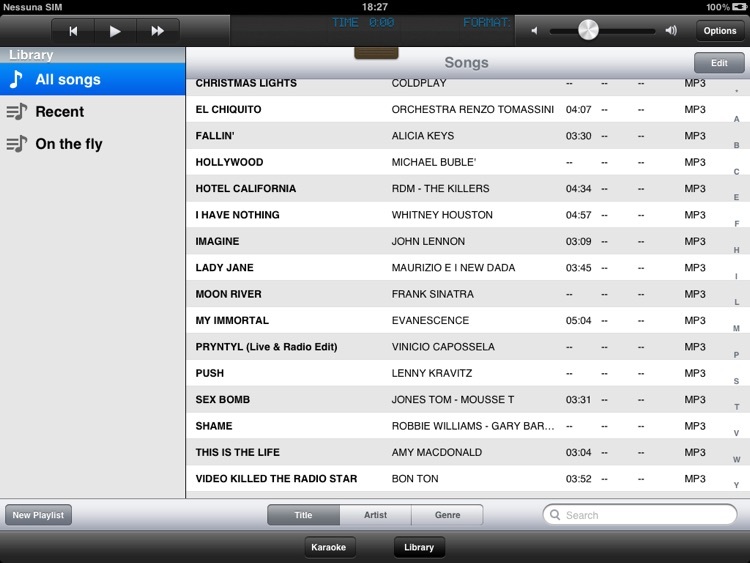 • LIBRARY - View the list of imported songs and create custom playlists. 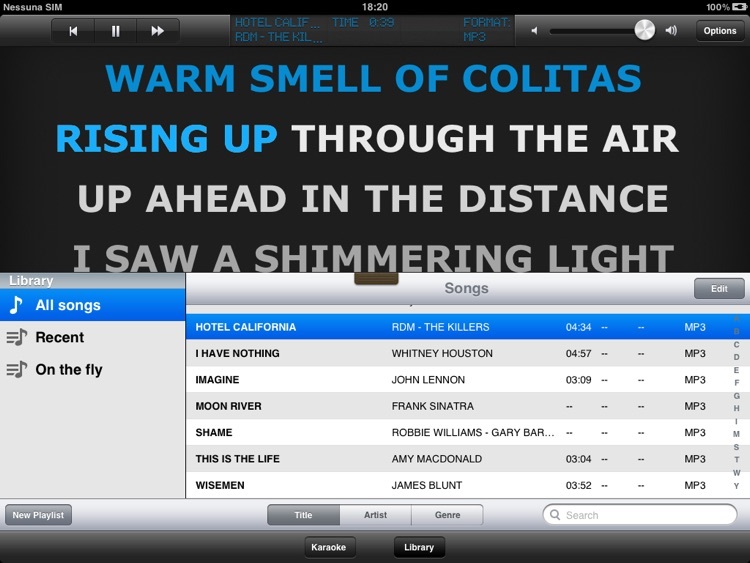 Each section can be switched to full screen or half screen, thus leaving space for the text of the song you are playing. You can import from your personal library all the backing tracks you want, Grinta Karaoke HOME is able to play MP3 and MP3+G files from your computer. 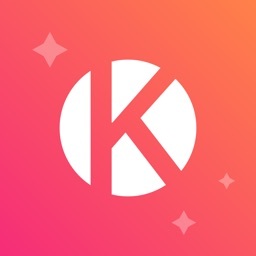 So if you have an archive of backing tracks resident on your computer you can sync Grinta Karaoke HOME via iTunes and the entire repertoire will be transferred from the computer to your iPad. Subscriptions are the best way of reaching the Song Service catalog of backing tracks. For the duration of the subscription, it is possible to download an unlimited number of songs as backing tracks in MP3 format.